You’ve baked it to perfection and drizzled it with your favourite festive tipple. Now it’s time to give your Christmas cake the fabulous finish it deserves. Here’s our simple guide to icing your cake, plus a gallery of gorgeous decorating ideas from some of our favourite baking bloggers. Prepare to be inspired! You’ve baked the perfect Christmas cake and it looks great. Never iced one before? Start by brushing warm apricot jam over the top and sides, then knead and roll out 675g of marzipan until it’s 5cms wider than the cake. 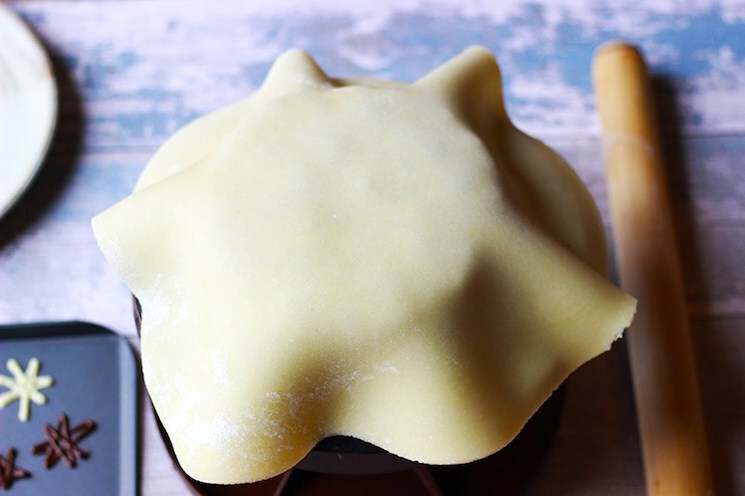 Fold the marzipan over your rolling pin and drape it over the top of the cake, smoothing out any creases. Finally, trim off any excess. Your cake is now ready for the icing. British baking royal Mary Berry recommends covering the cake with parchment for a day or two at this stage, to allow the marzipan to dry out. Covering your cake with fondant icing? Shape the fondant into a ball, then flatten it to a disc before rolling it out. Once the icing’s quarter of an inch thick, use your rolling pin to gently lower it onto your cake. You can then create a smooth finish with your hands or an icing smoother. If, like Jules of Butcher Baker Baby you think, ‘Christmas isn’t the same without a Christmas cake topped with break-your-teeth royal icing’, why not challenge yourself to make some? Follow her simple instructions for a frothy peaked finish. Kids of all ages will love this colourful cake. But be prepared for arguments when it comes to eating the the fondant penguins! 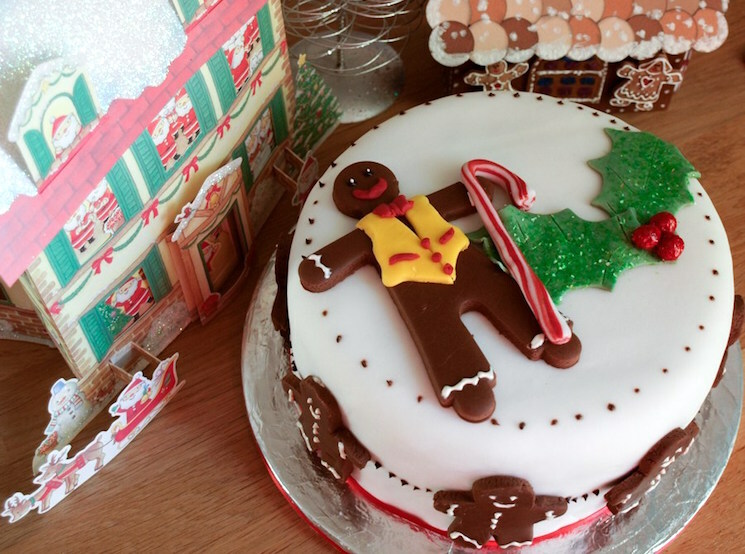 Farmersgirl Kitchen blogger Janice has a bit of a thing about gingerbread men, so it’s no surprise that her Christmas cake features these classic fairy tale characters. Created with chocolate fondant, her cute gingerbread men adorn the top and sides of this colourful cake. A band of festive red ribbon and some sugar glazed holly leaves add a festive flavour. 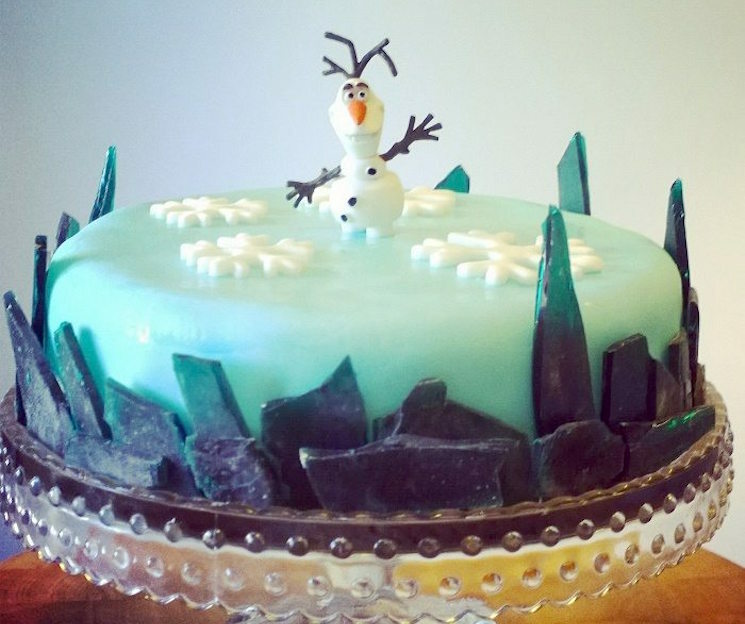 What could be more festive than this Frozen cake? If you fancy re-creating this fabulous cake, baking blogger Becky Wiggins (aka English Mum) recommends using a sugar thermometer to ensure the sugar reaches 150 degrees. Once the sugar glass has cooled down and you’ve broken it into shards, arrange them around the cake and add your fondant Olaf and some edible glitter. 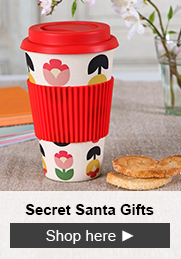 Not a fan of fruit cakes? You’ll love blogger Britt’s showstopping sponge alternative. It features three layers of vanilla and chocolate sponge, sandwiched together and smothered with luscious buttercream icing. 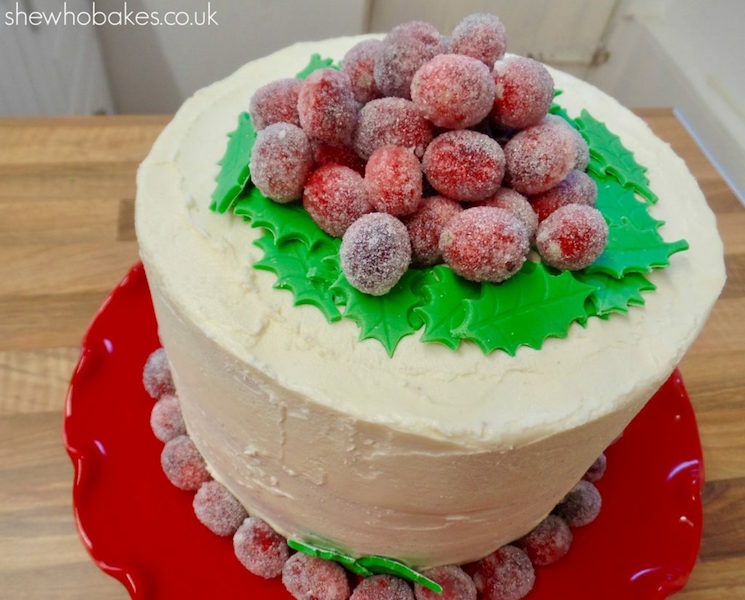 To give her ombre cake a festive feel, Britt tops it with a pyramid of frosted cranberries and fondant holly leaves. Check out her tips for frosting cranberries over on her blog – She Who Bakes. 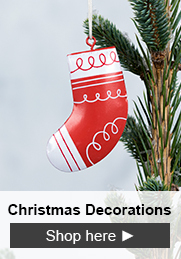 We think they’d also look great on a chocolate Yule log or some spicy Stollen. Baking blogger Alan and his family are normally more interested in taste than appearance. But after an enjoyable cup cake decorating experience, Alan decided to take his festive baking a little more seriously. 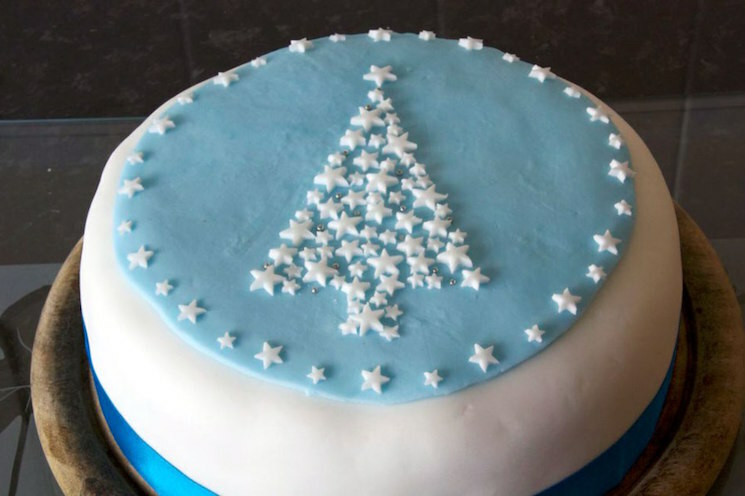 His first attempt at cake decorating features a wintery-blue disc of fondant icing, topped with white fondant stars in the shape of a Christmas tree. A sprinkling of silver balls and a blue ribbon around the base add to the festive feel. Simple, yet strikingly effective. The nation’s favourite bird has appeared on Christmas cards since Victorian times, when postmen in red jackets became known as “robins.” So it’s no surprise that Sarah, who blogs at a million dresses, decided to bake a Christmas cake featuring these red-breasted beauties. Passionate baker Roxanne’s background in mechanical engineering came in handy when she created this gorgeous cake. 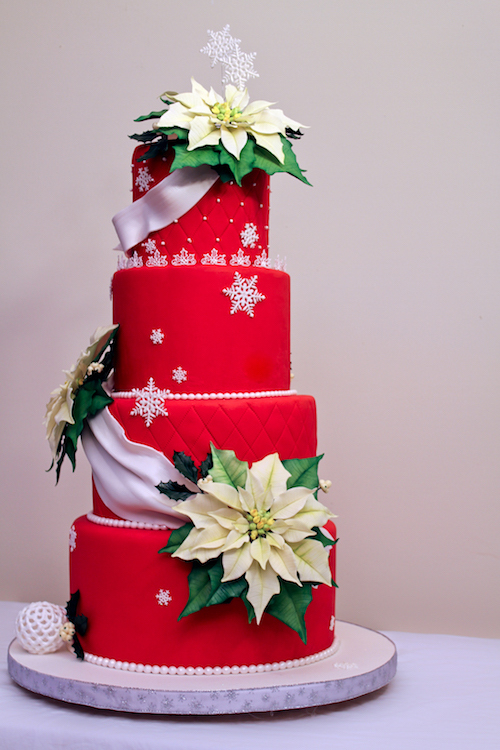 Covered in red satin fondant, the gum paste poinsettias adorning this cake are so big that Roxanne had to make over-sized tiers to cope with them. She ended up creating 12 separate cakes! We love the way this cake is both elegant and intricately detailed – all of the decorations are made with fondant, gum paste or royal icing. 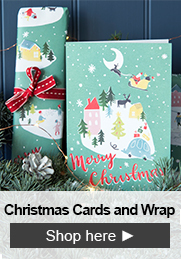 Fancy a technical challenge on a Christmas theme? 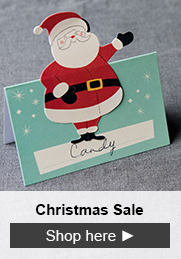 Then head over to Roxanne’s blog for full instructions! If you fancy adding a Scandinavian feel to this year’s festivities, then this soft spiced gingerbread cake is the one for you. 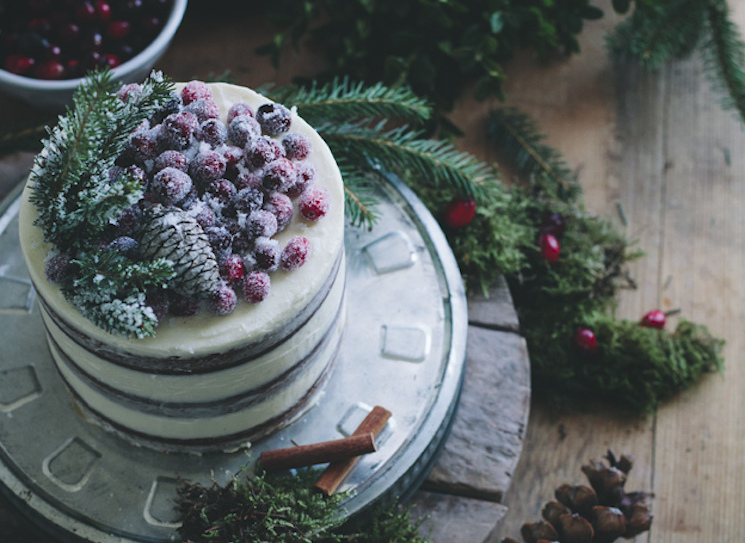 Covered with tangy cream cheese frosting and decorated with sugared cranberries, Swedish blogger Linda has created one helluva cake! Linda’s recipe even includes instructions for making your own gingerbread spice mix by grinding cardamom and cloves with a pestle and mortar instead of buying ready made. What’s not to love? 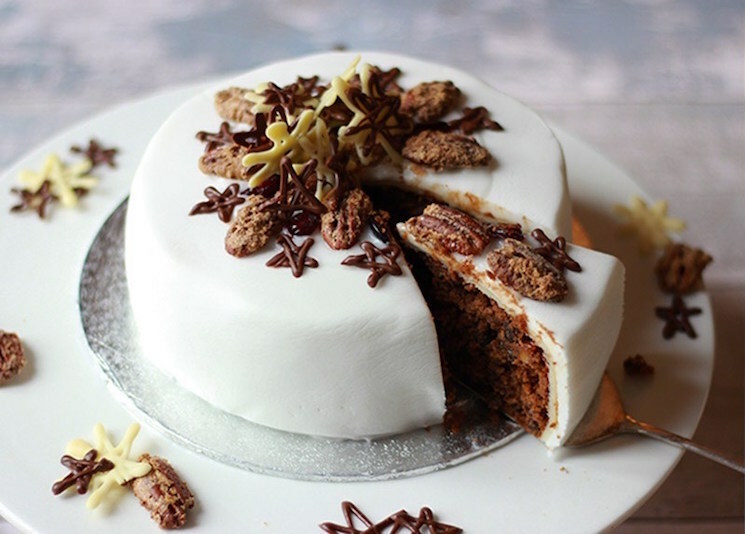 Debbie’s nutty Christmas cake recipe is full of crunch and flavour. Aiming for a natural and rustic look, she’s topped her cake with sugared pecans and chocolate stars. 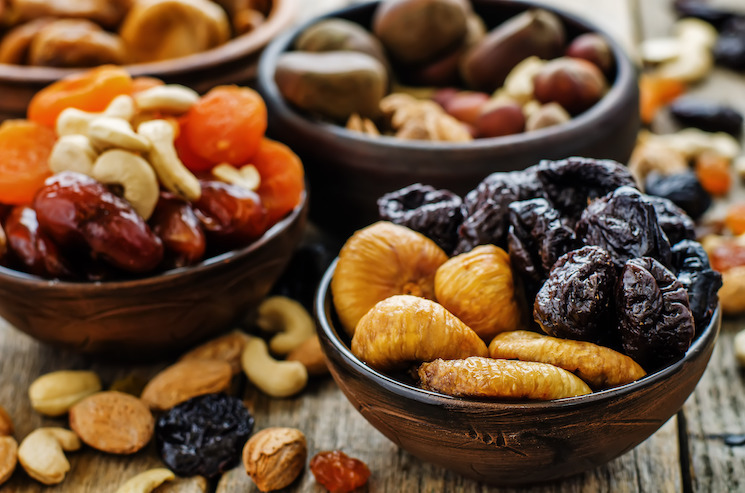 Visit properfoodie to see how to prepare the crunchy sugared pecans. Divine. If you fancy an extra fruity Christmas cake and you don’t like the taste of marzipan, how about trying the Hairy Bikers’ decadent alternative; a cake topped with brandy, dried figs, dates, prunes, pecans and port-infused star anise? Once you’re ready to decorate your cake, coat it in a mixture of warmed apricot jam and brandy, add the fruit and nuts, then paint the star anise with egg white and glitter. The Hairy Bikers recommend eating it with a glass of port and a slice of sharp and crumbly Lancashire cheese. 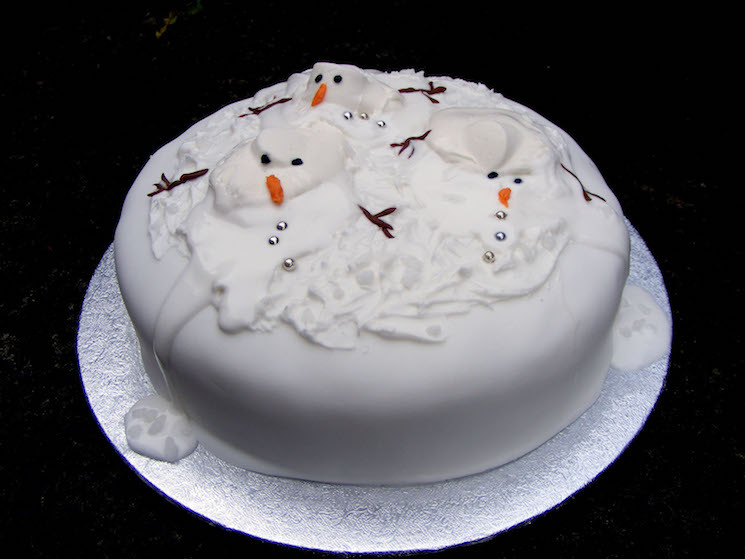 A Christmas cake for grown- ups. To decorate blogger Karen’s small but perfectly formed snowflake cakes, start by stamping out the snowflakes that sit on top and painting them with pearl lustre. Once your snowflakes are in place, make them shimmer with a light dusting of edible glitter, before tying silver ribbon around the base of each cake. We love their simple elegance. 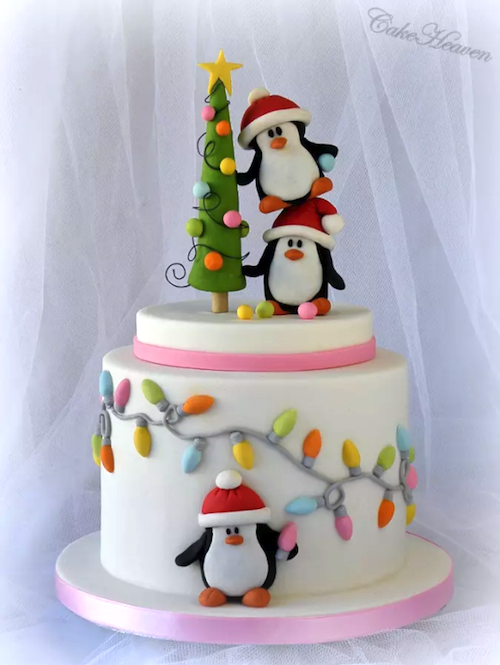 How will you be decorating your Christmas cake this year? We’d love to see your creative prowess so please come and share on our Facebook page! 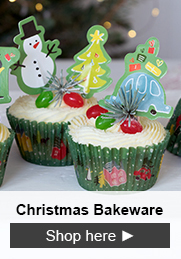 If you’re planning to bake up a storm this festive season, take a look at our Christmas baking and bakeware section for inspiration.